Waterways Magazine Women’s Issue on Stands Now! Check out our full page ad! On December 6, we kicked off the holiday season with our first Holiday at the Oaks! Santa, live music, food and beverage tastings, retail specials, carriage rides, giveaways and much more were enjoyed by hundreds of our Lakeway neighbors! Click to view our event photo gallery. Help us ‘Fill Santa’s Sleigh’ at Holiday at the Oaks on December 6th. 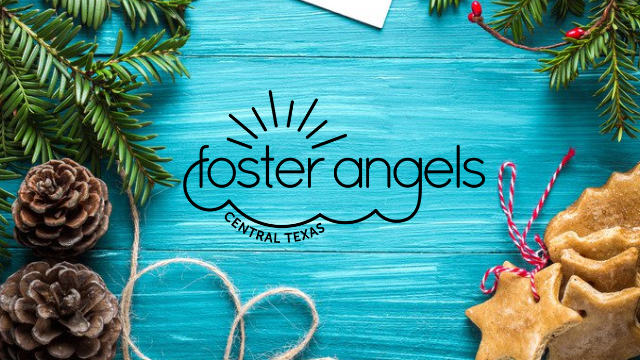 Please bring an unwrapped toy or gift card for Central Texas foster families!